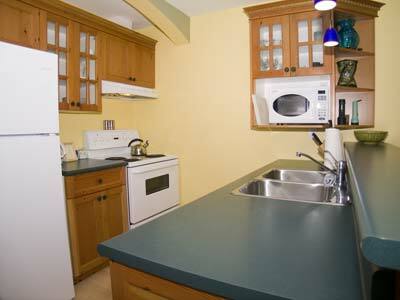 Chestermans Beach Walk Suite is a small, comfortable 2 bedroom suite in a larger home comprised of two side by side units. 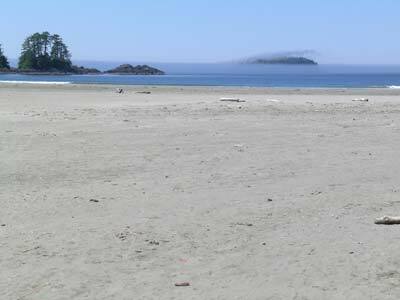 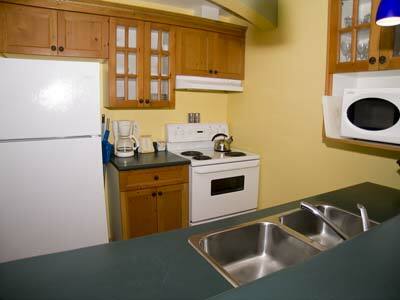 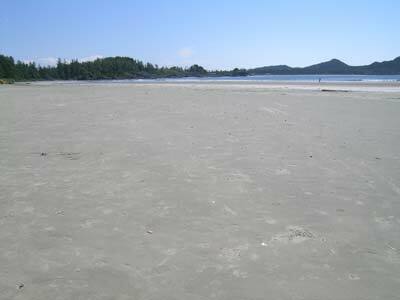 The suite is located a short walk from the world renowned Chestermans Beach and is just minutes from the center of Tofino by car. 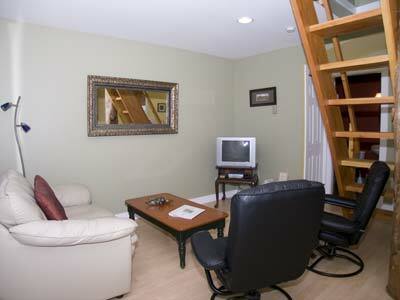 As you walk in the door you are greeted with a warmly decorated interior. 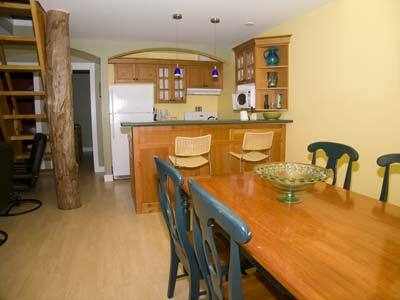 The living area is directly in front of you with the kitchen to the right and in front is the dining area. 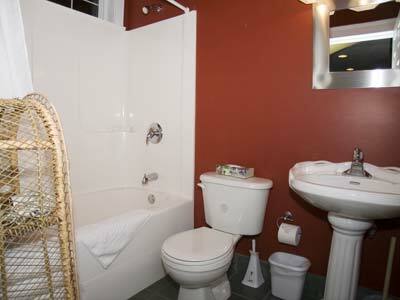 At the back of the living floor is one of the 2 bedrooms and the large bathroom with a bathtub and shower. 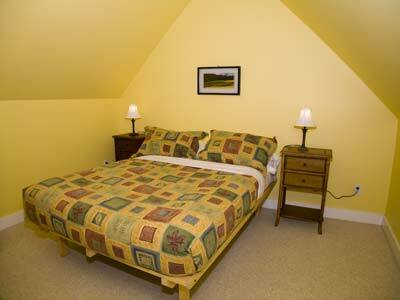 The second bedroom is accessed by climbing a very steep set of stares to a loft. 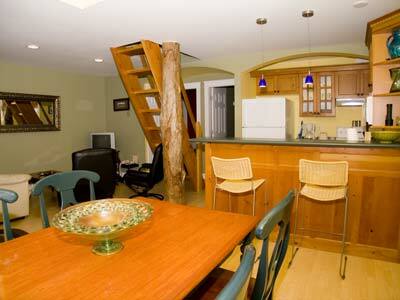 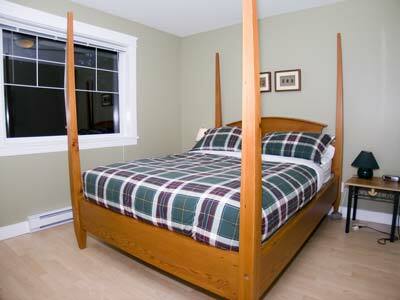 At the top of the stairs is a spacious bedroom with ample space for the double bed and other furniture. 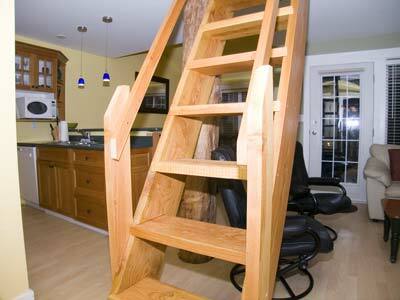 It should be noted that the stairs are very steep and might not be suitable for all guests. 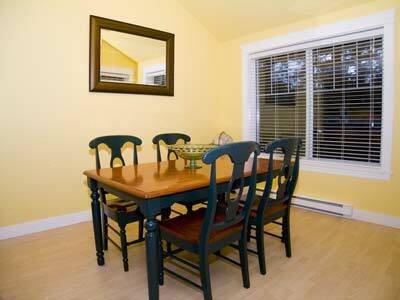 At the front of the suite is a lovely outdoor area with barbeque, patio furniture and space enough for dinner outside with friends. 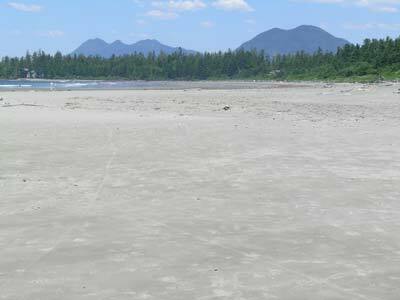 Chestermans Beach Walk Suite is an excellent place from which you can enjoy and experience the spectacular paradise of Tofino. 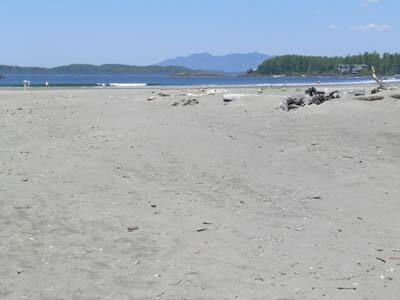 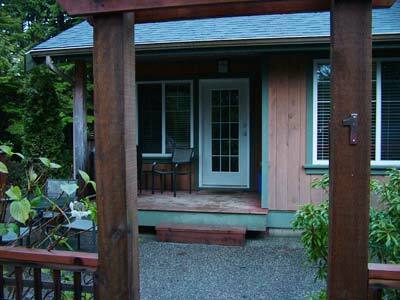 All the beaches, the town, the golf course and the harbour are within minutes by foot or car. 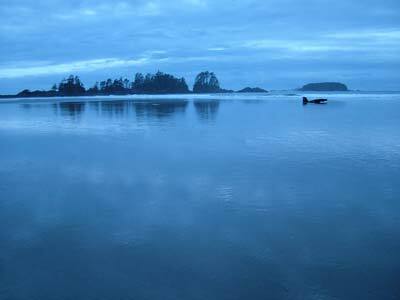 Come for summer and the spectacular beaches or enjoy the area in the winter for it's surf and storm watching. 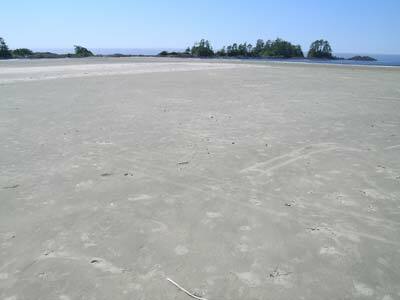 Whatever the time of year, you will enjoy your stay at Chestermans Beach Walk.